Universal Ready-Fit - This is a car cover that can fit different car models. Semi-Custom - This is a car cover that will fit limited models and brands. 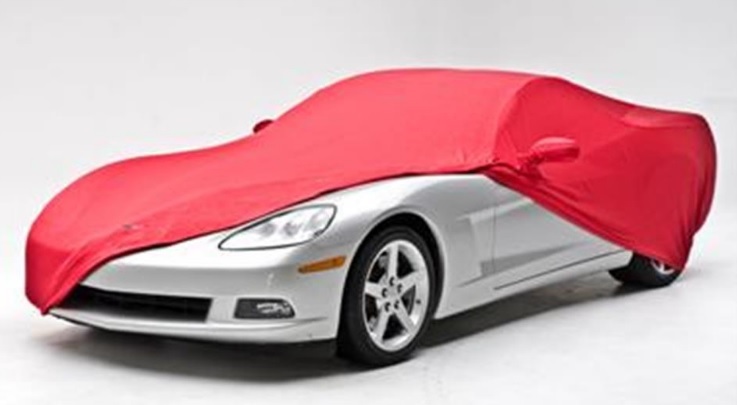 Custom - This is a car cover that will only fir the model and year of your car. There are some who have gotten some modifications on their car cover so they would need to make a custom-fit car cover that fits only their vehicle. Listen completely wire-free, and now smartphone-free too, with Sony’s new WF-SP900 truly wireless sports headphones – the ultimate way to listen to your music whilst exercising. The truly wireless design means you can move around freely with no constraints and listen to your favourite tunes with the best in-ear comfort. When connecting the WF-SP900 to your smartphone or PC via BLUETOOTH® connection you can enjoy listening to music with these headphones for three hours (up to 12 hours with charging case). To be free from devices you can enjoy music stored in the 4GB on-board memory, giving you up to 920 songs[ii], and six hours of battery life (up to 21 hours with charging case). This pair of truly wireless headphones are also NFC™ compatible for convenient pairing.